This is the debut novel from Holly Seddon, I’m always wary when I read an authors first offering, will I enjoy it? 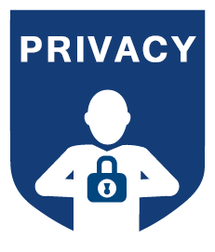 Will it keep my attention? Yes in my opinion Try not To Breathe done both. From the book description I was intrigued to see how The story would develop, considering one of the main characters was unable to communicate. When we meet Alex she is at rock bottom, she’s a “just about” a functioning alcoholic, her marriage is in tatters,her mother has died, she’s lost her job in Journalism, events which have pushed Alex to the brink. Then a chance meeting with Amy changes everything, and Amy’s story becomes a personal obsession for Alex as she looks into the events surrounding Amy’s merciless assault, which has left her conscious but paralysed for the last fifteen years. Who, unbeknownst to her doctors, remains locked inside her body, reliving the past. Soon Alex’s routine includes visiting hours at the hospital, then interviews with the original suspects in the attack. But what starts as a reporter story becomes a personal obsession. How do you solve a crime when the only witness lived, but cannot tell the tale? Unable to tear herself away from uncovering the unspeakable truth, Alex realises shes not just chasing a story she’s seeking salvation. I liked Alex from the start, I found her character well developed and despite her life being a “car crash”, she manages to investigate Amy’s case with passion. You also can’t help hoping she will turn her life around and fight her battle with the bottle. I found Amy played on my mind throughout Try Not To Breathe, a young girl who had her whole life ahead of her, who although conscious is unable to communicate with others, how frightening must that be? Holly manages to deal with this subject sensitively, and you can only hope as you read Amy’s story Alex will get justice for Amy. Shifting from past to present throughout adds to the tension of Try Not To Breathe, and I found myself constantly second guessing who had done this terrible thing to Amy (during the first half anyway). I was left feeling slightly disappointed when it became obvious who the attacker was about halfway through the novel.Through out the book we learn more about Amy, which at times I found disconcerting as Amy changes from a vibrant teenager with dreams and inspirations into the shell of the person she once was, locked in her body with no way to communicate. As Alex gets closer to learning the truth, the suspense and anticipation mounts. Unfortunately as I had already guessed who the attacker was, I was left feeling slightly deflated. I’m going to give Try Not To Breathe 4 stars as I guessed the attacker half way through, so the ending was an anti climax. 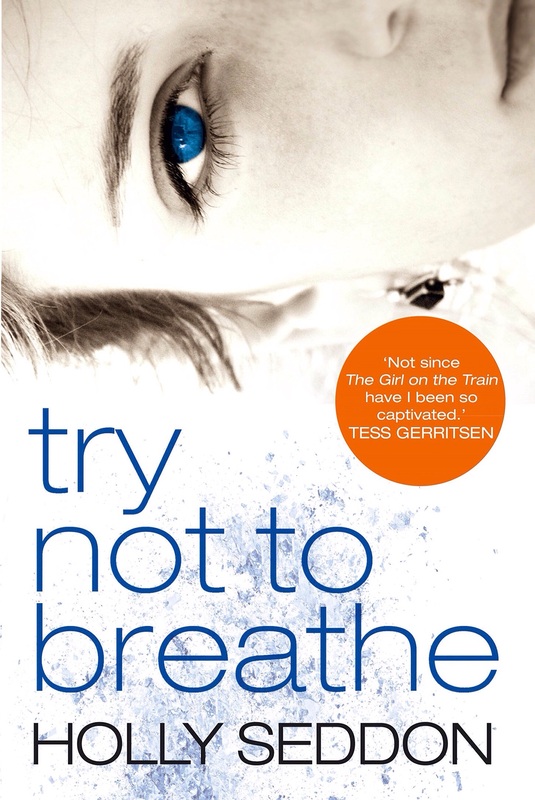 Having said that Try Not To Breathe is a well written, impressive debut novel and one which I throughly enjoyed. My thanks to the publishers Corvus for my advanced copy in exchange for an honest review. 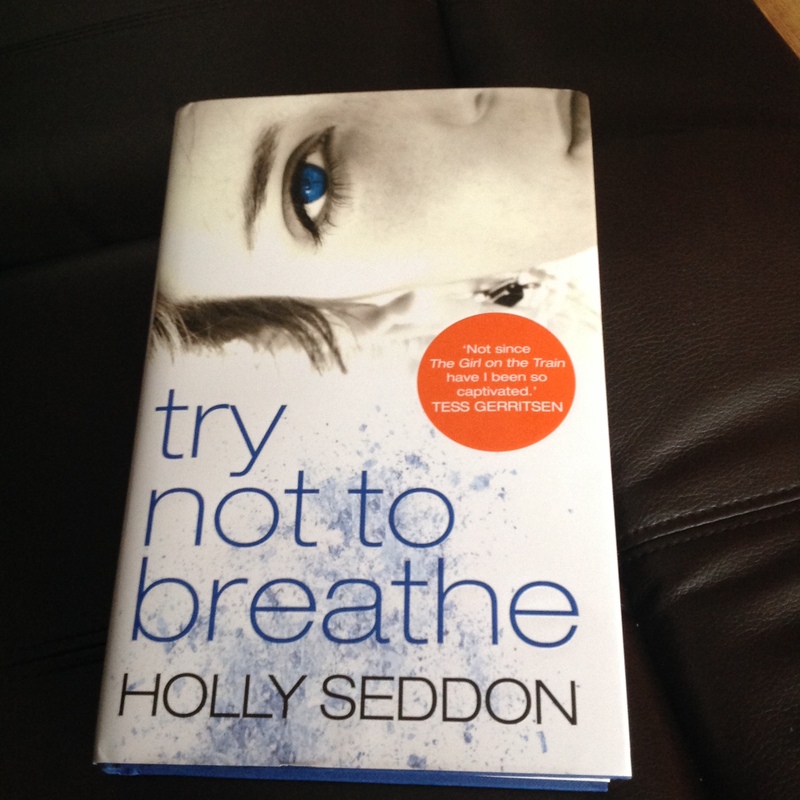 I have a hardback copy of Try Not To breathe to giveaway, I’m afraid this is open to UK residents only. Competition ends on the 20th December 2015 at 1200am. I will send a winning email to that person within 48 hours after the giveaway ending. This entry was posted in Holly Seddon and tagged Crime Thriller, Giveaways, Mystery on December 15, 2015 by lollyrugs. Looks like an intriguing read! Just finished this one myself – great read, but I agree: the culprit was a little obvious. Strong characters though and excellent writing style. Definitely an author to look out for.